The upcoming meeting between President Donald Trump and Chinese President Xi Jinping has garnered international attention for its potential implications on global trade. What’s been less discussed by pundits—and indeed is a less likely point of discussion between the two world leaders during this week’s Group of 20 summit in Argentina—is China‘s human rights violations against its ethnic Uyghurs. 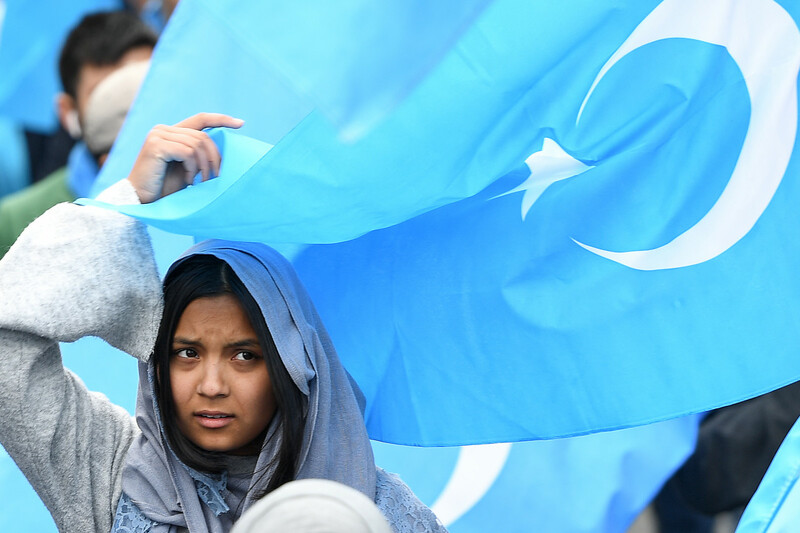 Despite mounting bipartisan congressional support to put pressure on Xi, at most Trump may bring up the imprisonment of one million ethnic Uyghurs as a bargaining chip to advance trade negotiations, analysts predict. “We have real concerns about the potential for the Uyghur issue to be instrumentalized to the benefit of a broader confrontation with China, and possibly see the issue not so much in terms of the humanitarian catastrophe that it is, but as a mere political tool,” says Peter Irwin, the spokesman for the World Uyghur Congress rights group. It is anticipated that the Trump–Xi talks will focus squarely on trade, even while hundreds of thousands of Uyghurs and members of other Muslim-majority Turkic ethnic minority groups languish in re-education campsthroughout the western Chinese region of Xinjiang, where they are torturedand brainwashed against their culture and Islam. 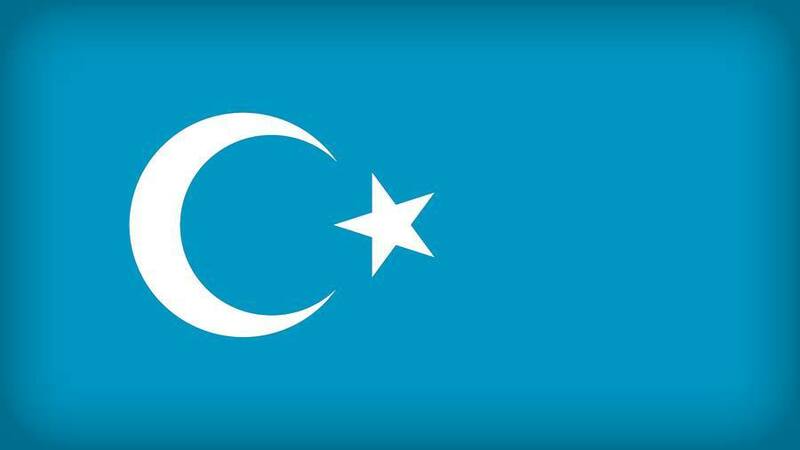 [T]he President should condemn abuses against Turkic Muslims by Chinese authorities in Xinjiang and call on Chinese President Xi Jinping to recognize the profound abuse and likely lasting damage of China’s current policies, and immediately close the “political re-education” camps, lift all restrictions on and ensure respect for internationally guaranteed human rights across the region, and allow for reestablishment of contact between those inside and outside China. The legislation is a sign of overwhelming support for Trump to raise Xinjiang’s re-education camps in his meetings with Xi. Yet the administration has kept mum thus far on human rights violations in China’s far West. Rights advocates like World Uyghur Congress’ Irwin encourage Trump to speak but aren’t confident about the prospects for that. Others are fairly certain Xinjiang won’t take center stage this week. “At this point, no one expects Trump to be a human rights or religious freedom proponent. Trump neglecting this and many other human rights issues is par for the course,” CAIR’s McCaw says. “I think the international community would have to move on this and drag the U.S. along.” McCaw adds that he hopes that the newly empowered House Democrats will help to pressure that administration to act in the defense of Uyghurs and other Chinese minorities locked in the camps.